With the New Year in full swing, we’re bringing you some of the most expensive and affordable sales during the first few weeks of the year. The market has been relatively quiet over the holidays so we're anxiously waiting for new inventory to pick up. After sitting on the market for eight months, this beauty was finally sold earlier this month. One of the most expensive sales in January, it was originally listed for $3,750,000 and sold for $250,000 under asking price. With 5 bedrooms, 5 bathrooms and 3,766 square feet of living space, the home sits on a 4,683 square foot lot. The home has a modern design with imported and exotic finishes. With all of its unique finishes, it’s no wonder this property took a while to be found by the perfect buyer. The three level elevator and large media room truly set this home apart from the rest. 911 Duncan is one of the most expensive sales since the New Year. 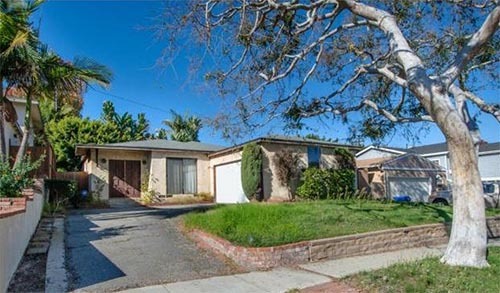 Also sold for well under asking, 200 S. Poinsettia Ave recently closed after sitting on the market for over four months. 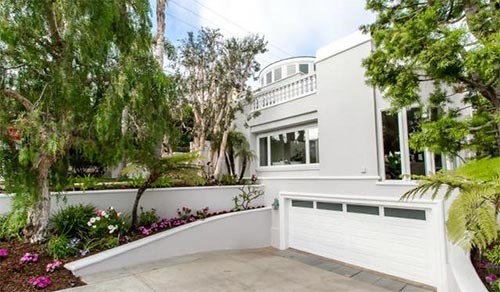 With panoramic ocean views, this Hill Section home in Manhattan Beach has a breathtaking three-story spiral staircase that cascades down to the entryway. 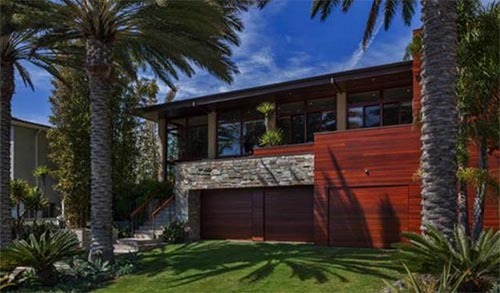 The home was listed for $3,995,000 but sold for $3,500,000 a whopping $495,000 under asking. 2113 Chestnut Ave. sold for $1,100,000; exactly what its list price was originally for. Essentially sold for its land value, the 5,003 square foot lot sold for $1,117.89 per square foot. 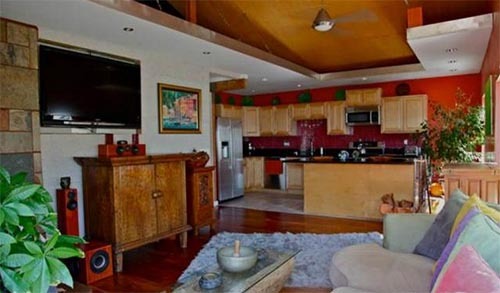 The original home was a mere 984 square feet, which is no wonder that it was priced so low. 217 Kelp St. in El Porto is one of the most affordable single-family homes that closed sale in Manhattan Beach since January 1st. Before its sale, the home was being used as a duplex with a rooftop deck that had panoramic ocean views. With three stories and 1,398 square feet of living space, it’s the perfect beach pad that took just over two months to sell. During the first few weeks of January, we’ve seen 11 single-family homes close escrow. With 45% of them closing under asking price. Only 18% sold at asking price and 37% sold over asking. The markets seeming slumber is probably due to the holidays. Most homes that are closing sale this month opened escrow right before the holidays, which is no wonder that there are only 11 closed during the first 22 days of the month. As opposed to December 22nd having 19 single-family homes closed within its first 22 days. As homeowners begin to prepare for the summer rush of buyers, the market will also begin to offer more inventories to choose from. If you’ve been thinking about selling your home this year, now’s the time to start your research. Don’t hesitate to give us a call with any of your questions. We’re more than happy to help! (310) 853-3073.